Simply read the title… that’s exactly what this book is about. 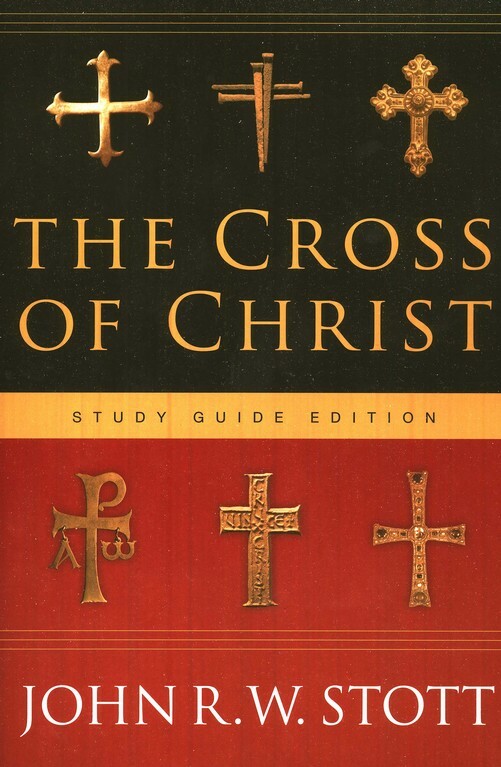 In “The Cross of Christ” Stott discusses the purpose of the Cross, its effects, and how it should affect our lives today. He explains how the Cross worked to satisfy both God’s love and justice. The depth of this book is amazing. Stott discusses theological theories that have come up through the years as to exactly what was done at the Cross. Were we truly justified? Or are we supposed to be moved to justify ourselves by our behavior? 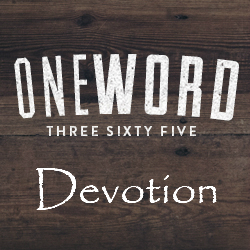 Did Jesus really take our punishment? Did He die to defeat Satan? How does any of this apply to me today? This book has it all. I can’t even begin to fully process this one after just one reading. This is a book I will read again and again. I think I’ll see something new each time. There’s just that much information. This is not a light read, though it is easily understandable. I think my favorite thing about this book is that the Conclusion actually summarizes (and even clarifies) the entire book very nicely. It’s a great refresher of what you’ve been reading. Tim Challies suggested this book last year, and again this year, as one of his Easter reads. I’m glad I chose this one, and the others he suggested are on my wish list. Sounds interesting, I quite like reading Christian related books.